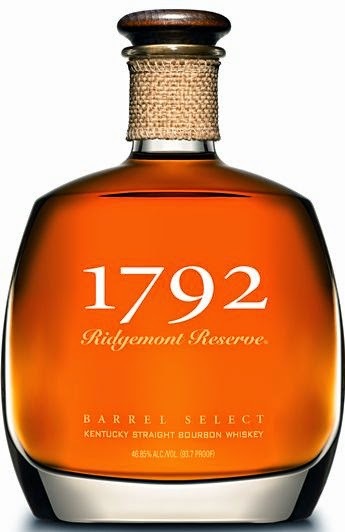 This Kentucky “Straight Bourbon” has been aged far more than the minimum 2 years in charred oak barrels revealing a delightful, caramel, butterscotch, marmalade and smoke…Delightfully smooth & rich. Another superior, affordable whiskey that’s a great gift for Dad. 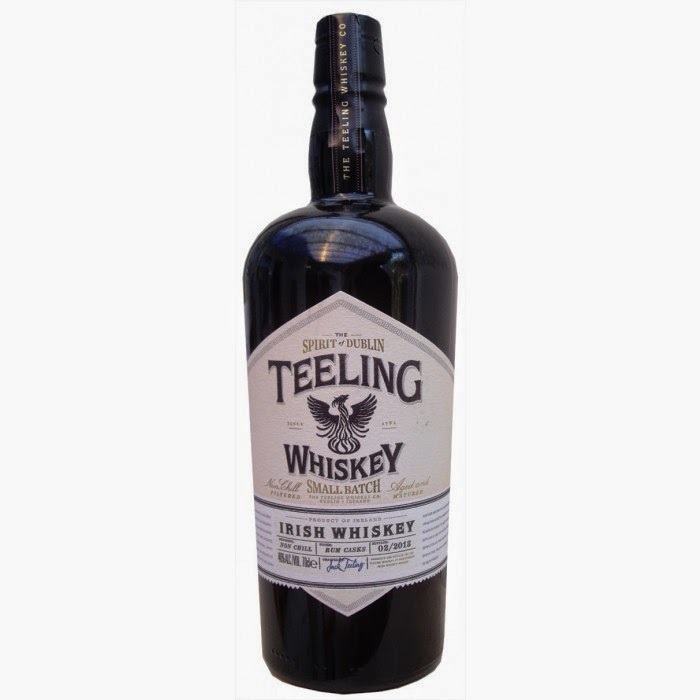 The Teeling family purchased select whishies from several different Irish distilleries and blended them together in rum casks for a remarkably fruity, rich and delicate whiskey that is perfect for Dad’s “quiet place” time. 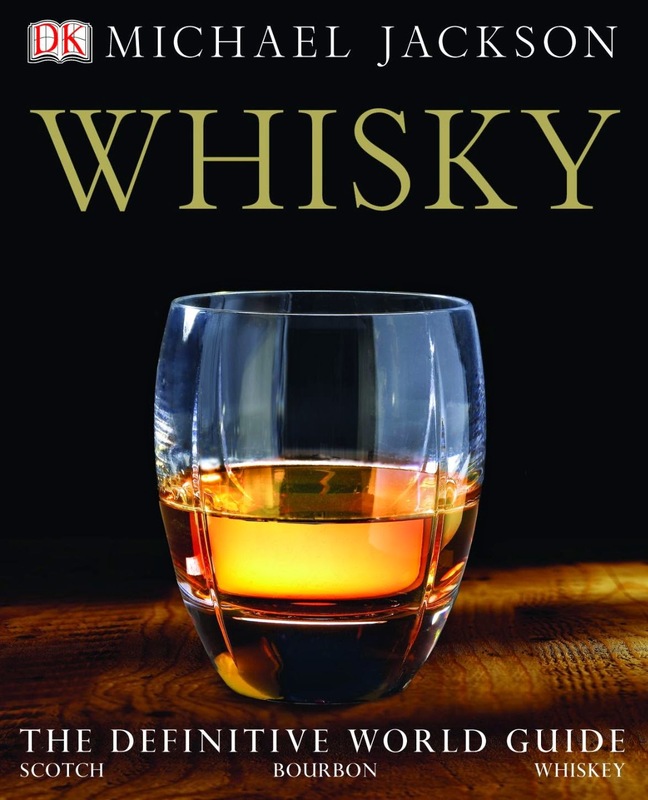 We also recommend this fabulous book by DK: MICHAEL JACKSON WHISKEY. From grain to glass, Whiskey tells you everything and anything you'll ever want to know about whiskey, from storing and serving whiskey, whiskey cocktails, to pairing whiskey with food. Whether interested in the story behind aromas and flavours, what makes certain distilleries unique or how weather and environment influence taste, this is the most fascinating examination of whiskey on the market. Whiskey aromas create a complex alchemy that enhances the aromatic profile of a meal. The success of the pairings is in the balance of the flavours. One must not overwhelm the other. Shellfish: Seafood dishes combine very well with sweet, light, vanilla-tinged malts matured in bourbon casks. Basil: Grassy malts shine through better when the dish contains herbs, such as basil, tarragon, mint, or thyme. If you drink a highly medicinal single malt -- say a Laphroaig -- along with an apple crumble, you will not appreciate either the whiskey or the dessert. Matching requires following some simple but essential rules.